We have lift chairs to suit all needs and budgets. Whether you're after something basic or something with all the bells & whistles, we've got it. Single motor lift chairs have one motor controlling both the foot rest and back rest at the same time. Dual motor lift chairs have dedicated motors for the back and foot rest, allowing them to move independently of each other. 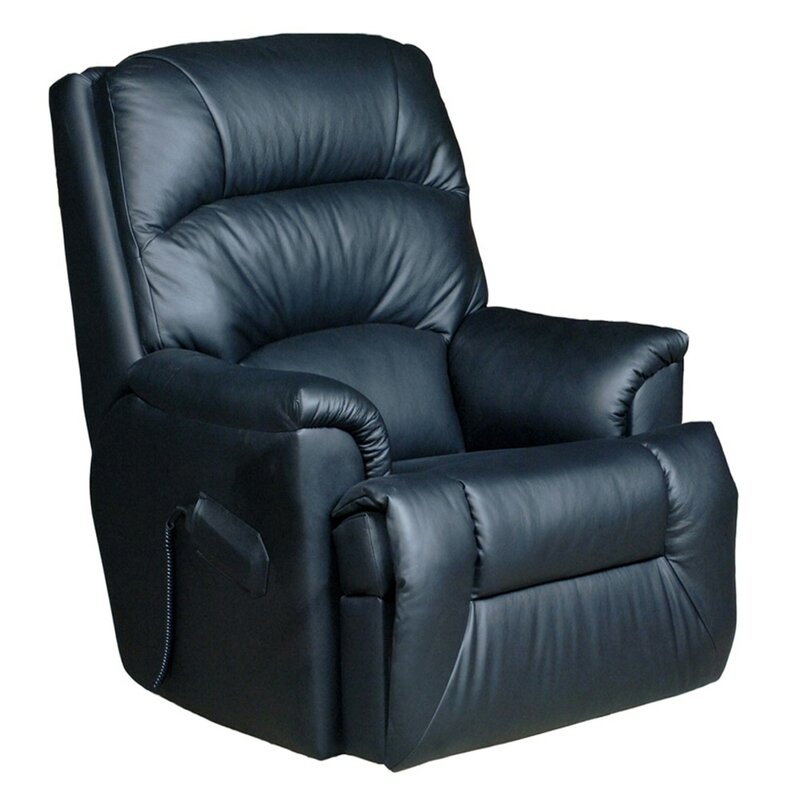 All lift chairs have the ability to recline and lift. 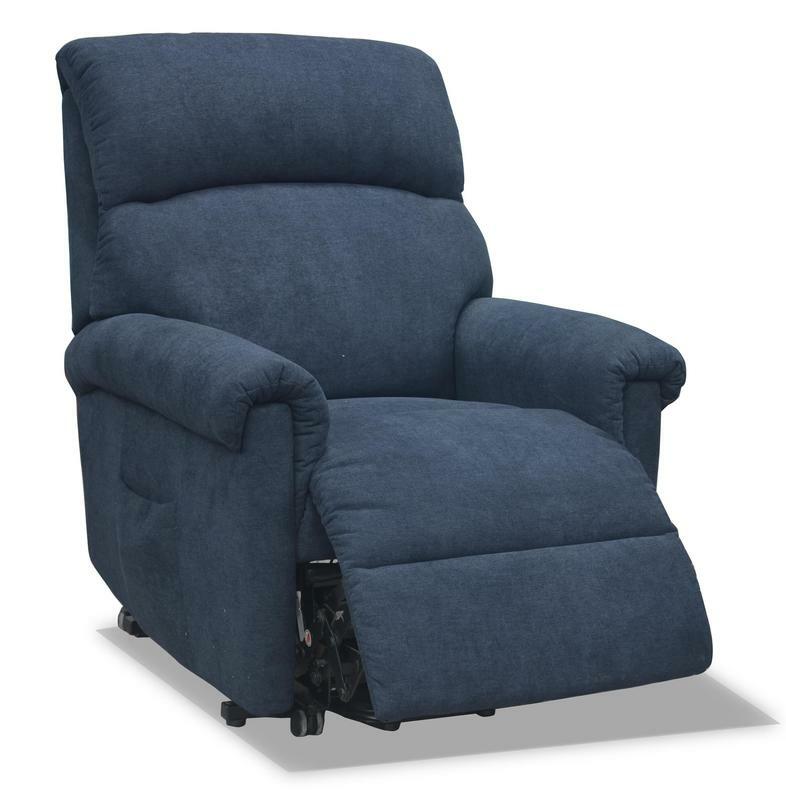 The Astor Platinum Lift chair is the ultimate in providing mobility to those who have lost it or just need that extra bit of help in getting up. With a clever mechanical design that allows you to quickly rise and be lowered again, enjoy zero gravity (allowing no extra weight on your limbs) and the use of a remote control (meaning that it is powered), it couldn't be easier! Add to that an extendable foot rest and extra plush cushioning, the Astor Platinum Lift chair is complete with all the bells and whistles! 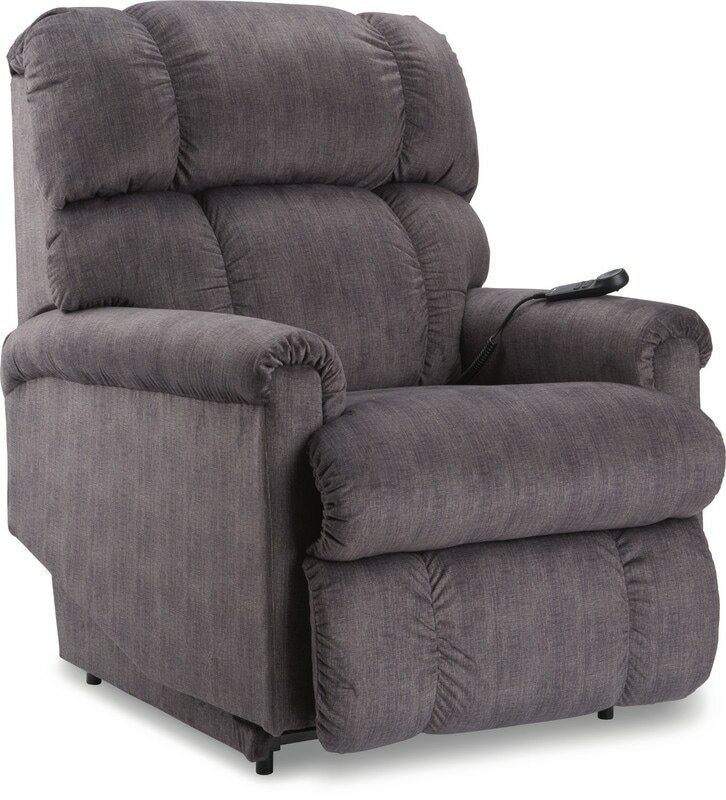 The Harbor Town is one of our top selling recliner chairs and is now available as a lift chair. 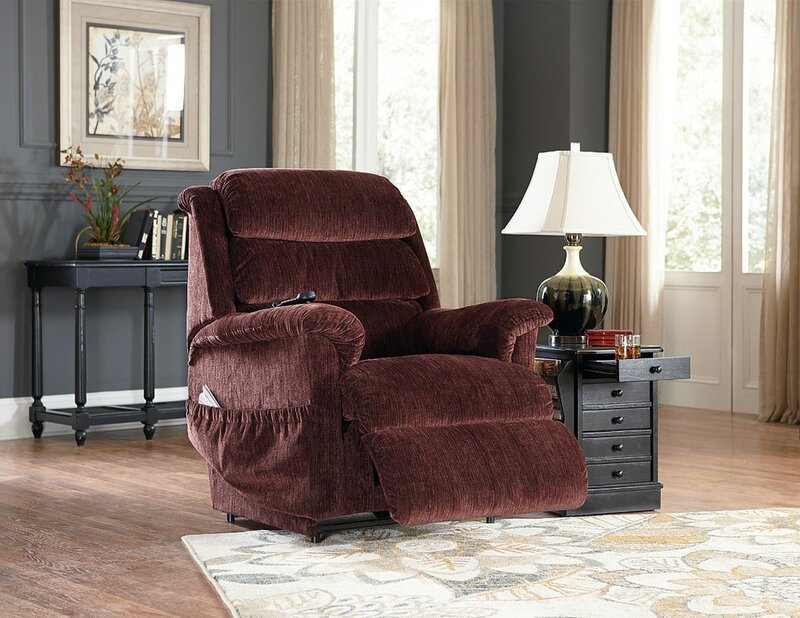 Match the lift chair with the recliner or suite options. 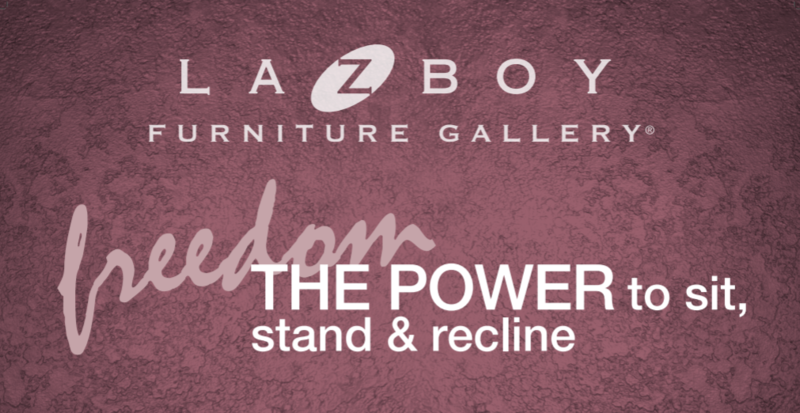 Lanfranco Furniture has been a leading Australian lounge manufacturer since 1974. Our name can be linked with excellent quality and ultimate comfort. We are a reputable lounge manufacturer specializing in high quality lounges with innovative design for the Australian market. We offer a wide range of products to suite various customer satisfactions. We are committed to provide excellent service, high quality and affordable priced lounges to our customers. 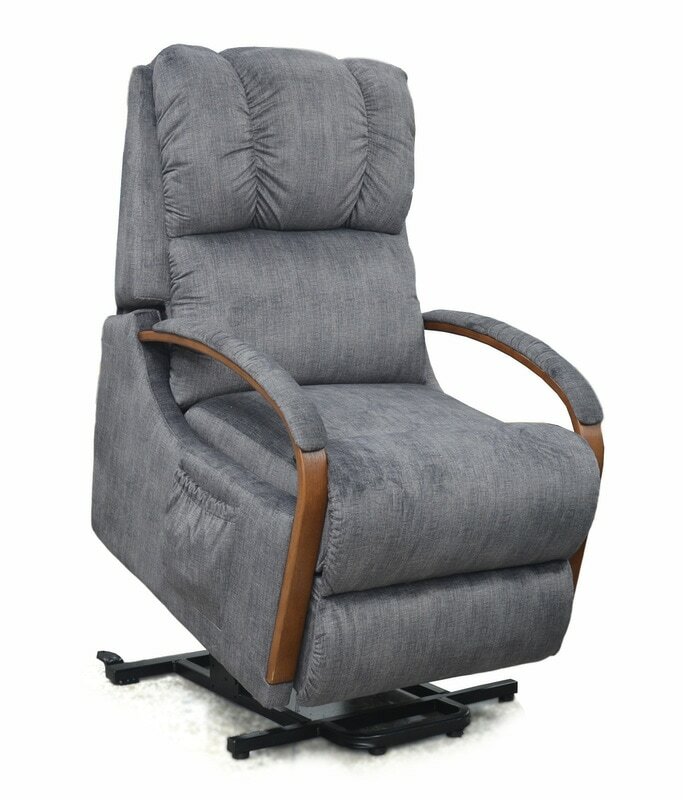 Hard wearing Rhino Suede, Unique extending foot rest, Twin motors, Adjustable headrest, Easy to use controller with USB Charging port. 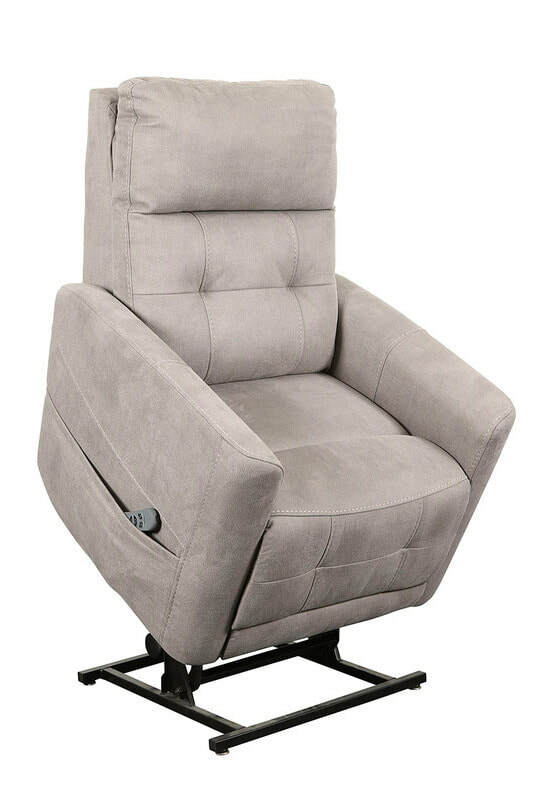 Ella Lift Chair - Plush Treasure Suede fabric. Single motor, electric power with USB port. Choice of 3 colours. Removable head and arm rest covers for ease of washing.